Prophecy of Stones- Cover reveal! | A Writer's Life For Me. ← Oh, that’s your name too, is it? And yours as well?! Home » Writing » Prophecy of Stones- Cover reveal! 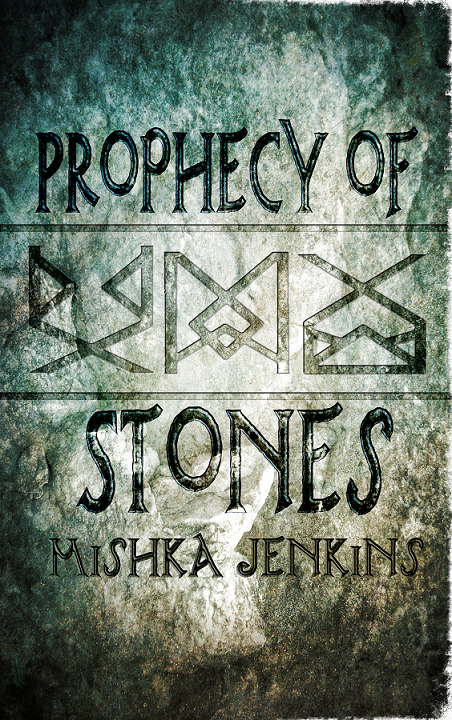 Prophecy of Stones- Cover reveal! These three, along with their scribe, his bond mate, and an overly sarcastic oracle, must set off on a journey which will take them through forest, city, swamp and mountain. On this quest they will activate the magical stones which charge the only weapon powerful enough to defeat Tildar and his cult of Dwell. Yet the closer they draw to journey’s end, the more it seems that it is not the evil which will be their downfall, but the fear of a champion unwilling to accept the bond of their destiny. The cottage was as cosy on the inside as it looked on the outside: yellow washed walls, white vases brimming with pink blossoms and a square table covered in a lace cloth. Kai pursed his lips, thinking that the decoration didn’t really suit the tense woman, who now stood to one side with her arms folded and a pensive frown lining her brow. “This is nice,” Otto remarked with slow words, glancing around the room before turning to Cosmas with wide eyes and a raised brow. His bond mate shrugged at his reaction. “Always so perceptive, Milana,” Sindrin said with a grin, sitting down on the wide window seat and propping his feet onto the top of the table. “Always such good manners, Sindrin,” she replied, shoving his feet off so as they thumped to the ground. Kai frowned at the familiar and somewhat jovial interaction. Did they know each other too? He had never been allowed access to the records about the prophecy, Kai had assumed the council kept this from him so as he wouldn’t make judgements about those who would be aiding in the quest. But he had heard tales, and so far, the real heart and strength were nothing as he had envisioned. Glancing around, it was then he noticed Riff was not with them. “It is time,” the council servant said, bringing Kai back to the conversation. “Not for me,” Milana replied, crossing her arms once again. “You cannot refuse your destiny,” the man shouted, slamming his fist down onto the table, a vase wobbling precariously at the force. Kai flinched, it was the first time he’d seen any council servant express emotion, especially with such a strong reaction. “It is not just your fate that is decided in these times. It is the livelihood of all of us, including your friends,” the red-robed man said, spreading his arms out to gesture to the people gathered behind him. Once again, it seemed that this group was more familiar with each other than Kai had thought. He bit his lip to stop the questions spouting from his lips. “I would really prefer to live,” Sindrin added with a shrug. “Allowed it?” Milana straightened herself and Kai swallowed hard at the sudden tense atmosphere that had developed, like the brewing clouds of an oncoming storm. He shrunk down in his chair beneath the weight of it. “I know.” Milana softened as she spoke to Otto, turning her gaze away and frowning. “We all suffered, Milana,” Cosmas said, leaning across the table she’d taken a seat at to get closer. “I know!” Milana repeated, closing her eyes as though it were too painful to keep them open. Kai’s heart grew heavy at the emptiness that creased the woman’s brow, and again he pressed his lips together to avoid asking what it was that had happened. “You must go,” the council servant protested, but his voice quavered and he stumbled back into a chair as she loomed over him. Kai gripped his satchel and tightened his lips, fearing to let any noise escape him. “I will not,” she said through gritted teeth. No one refused the council, no one dared, but glancing between the quivering servant and the small but intimidating woman leaning over him, it seemed she would. This woman was far from the embodiment of heart she was supposed to be and Kai was relieved she didn’t want to travel with them, his palms sweating at the thought. The door suddenly creaked open and Riff stepped inside, ducking beneath the frame and bringing with him a much-needed gust of cool air, which blew away the hostility in the room. It was in that moment that Kai watched in confusion as Milana’s angered expression drained, replaced by something else, an expression Kai couldn’t quite recognise. 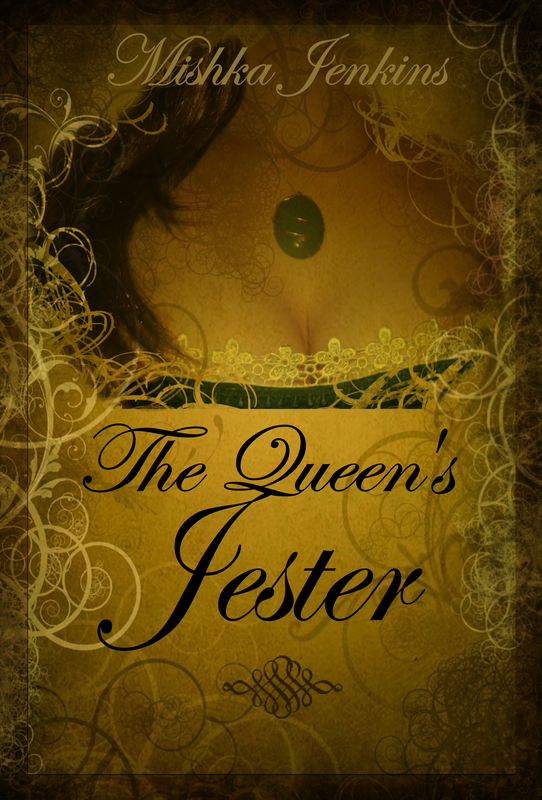 Her lips parted, her breath slowed and her once narrowed eyes, widened and glistened. For the first time since entering the house, the threat pulsing from her dissolved. “Riff…” She breathed his name, which seemed to struggle to make it from her mouth. There was a silence that invaded the room, so thick it threatened to choke Kai and he gasped in short pants at the air as he remained silent. “Hello, Milana,” Riff replied, to which she blinked a few times, as though the man before her were not real. Milana and Riff continued to stare at each other, apparently forgetting that anyone else was in the room. There we have it, my next book! 😀 I’m so excited. Prophecy of Stones is a fantasy romance and a tale of love, adventure and discovery! It will be released on July 31st. I made the cover myself, the runes on the front I also created and drew, and are specific to the story inside. What do you guys think? Does it sound like something you’ve be interested in reading? Did you enjoy the excerpt? This entry was posted in Writing and tagged author, book excerpt, cover reveal, creative writing, ebook, fantasy book, fantasy romance, indie author, indie writer, marketing, Mishka Jenkins, new books, prophecy of stones, reading, romance, romance writer, self publishing, stories, story, upcoming release, writer, writers life, writing, writing blog. Bookmark the permalink. Congrats Mishka. And not long to wait for this coming out either. I was eagerly waiting for this reveal! What an amazing cover! Thank you so much! 😀 I had an idea of what I wanted as soon as I finished the book, which made it much easier when I came to create it! No worries. I loved it and the excerpt! And blurb!! Beautiful cover! And I enjoyed reading the excerpt. Congratulations on your upcoming release! Thank you so much for the kind words, glad you enjoyed it 😀 Very excited to get it released! Wow!!! Super impressed and inspired! Did you do all your own covers? You’re so talented! Can’t wait to read it! Yes, I did do all my own covers 😀 I had very specific things in mind when I thought of them, and I’m pleased how they turned out! Thank you so much, though not published quite yet! Next week, which is scarily close 😀 Where has this year gone?! Thank you so much, it all came together really nicely in the end and I was really pleased! Awesome cover, intriguing blurb. 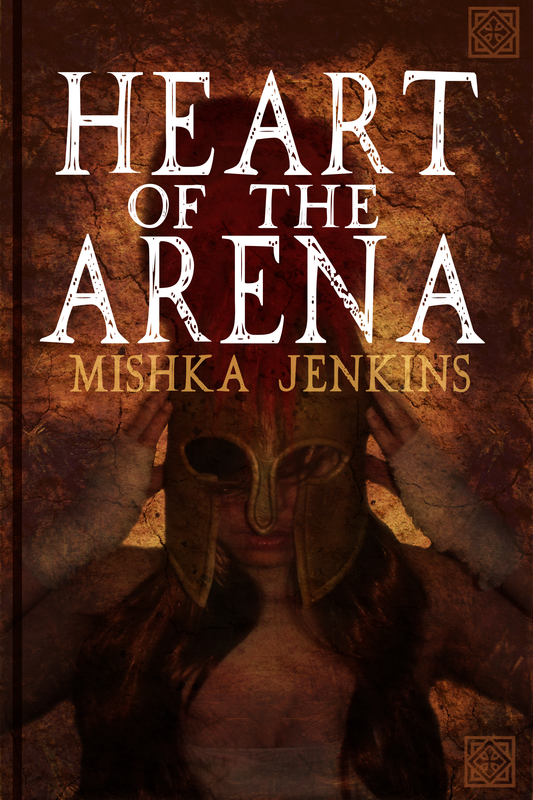 Consider me your reader, Mishka! Wow! Very exciting! Congrats on this! Love your cover! It’s cool that you design your own covers! I’m glad you like it 😀 I was pleased with how well it suits the story. Gorgeous cover. Good luck with the book. I love the cover. I do some myself when appropriately inspired. Others, I sub out. I like the simplicity and the message yours sends. I’m glad you like it 😀 I tend to have an idea in my head of the cover I want, so sometimes I think it’s easier to do it myself then try to explain something so specific to someone else! I’m glad you like it 😀 It’s quiet a different story to my other ones, but I feel it might appeal to a lot more people. Wow! I love it Mishka! I cant believe you made it yourself well done! Oh, and my son’s name is Cai… spelled with a C! I think Kai is such a great sounding name! Fantastic Cover. And such a prolific writer! I’m excited for you but I can’t keep up! I’m very lucky to be able to write full time, and that’s exactly what I do. If I’m not writing, I’m planning! I’m glad you like it 😀 Can’t believe release day is so soon! I am really excited about this book 😀 It was great fun to write and quite a bit different to my other books! You’re so right to be excited. Great except! I love the cover too. Thank you so much! I’m really excited to get this story out into the world for people to enjoy 😀 I certainly had great fun writing it! That’s like ten days from now! You work fast. And that is an amazing cover. I don’t know how you do it – seems you’re talented in more than one facet of creativity. I know, I can’t believe how fast this month has flown by! 😀 I am really excited but still very nervous about release day, though everything is going smoothly so far. There’s a saying in the Army, or maybe it’s just my branch, who knows, but it goes, “Slow is smooth. Smooth is fast.” I think that may apply here haha. 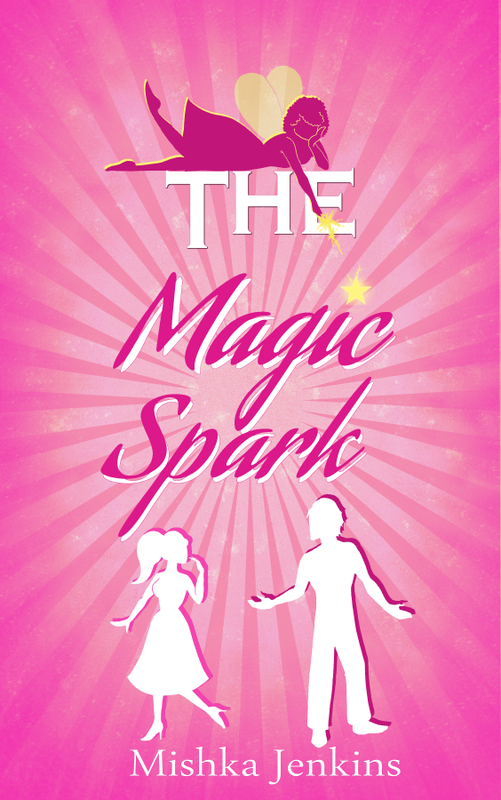 Love, love, love the cover and I’d love to review it when it comes out. Thank you so much! 😀 Can’t wait to get it out into the world for people to read! Thank you so much 😀 I was really pleased with the cover in the end, it really gives a feel of the story inside. I’m still impressed with how well you put together covers. That’s professional quality, there. Maybe a service you could sell to other independent authors? Not sure I’m that good! 😀 I have been really quite pleased with them though, it’s nice to have something unique to my books. Wonderful cover! It’s really eye-catching (and I have a thing for runes). I’ll keep an eye out for this novel. I’m glad you like it 😀 Took ages to design the runes to look unique and fit with the story, but it was definitely worth the time and effort! 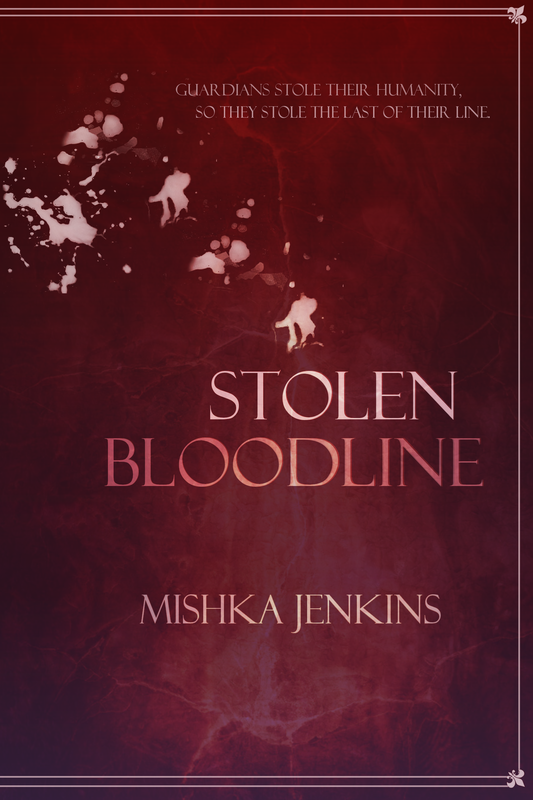 Congrats, Mishka! Cover looks wonderful, excerpt even better. Thank you so much! 😀 I was really pleased with how the cover came out in the end.